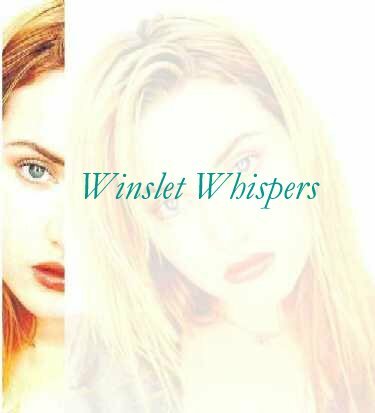 Just in case you were curious about who ran Winslet Whispers here's your answer! We thought it might be fun for you to meet those working behind the scenes to make the web a safer place for Kate fans everywhere! I am the WOMAN (meow!) with the dream who started all of this greatness (LOL)! I live in Cazenovia, New York I started this page because I needed a creative outlet for my KW mania! 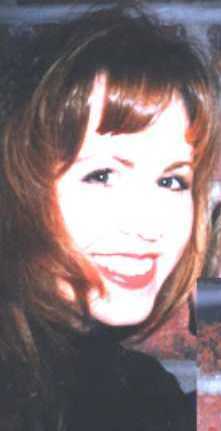 My mission is to steer clear of the typical cookie-cutter Kate fan site and bring a unique spin to the Kate online world. My "Why I have an extreme Kate fetish" Page! Thanks to Ruth for working on WW before the birth of DK and to David.